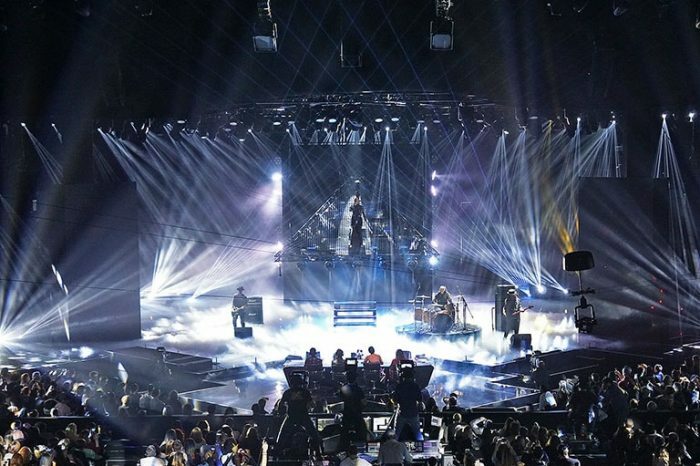 Stunning; there’s no better words to describe X Factor 2016 show. 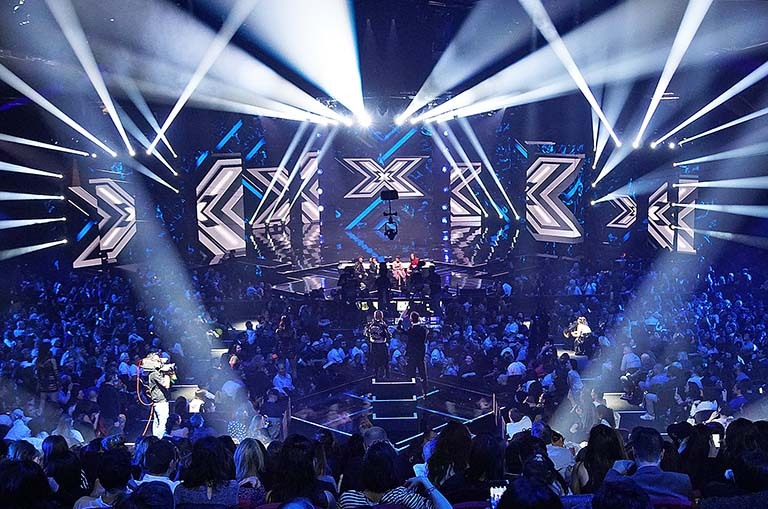 An edition to remember for the photography quality (Director of Photography Massimo Pascucci) and the creative lighting design by ‘Made’, X Factor veteran, that lend at each performance the same energy as a big live concert. 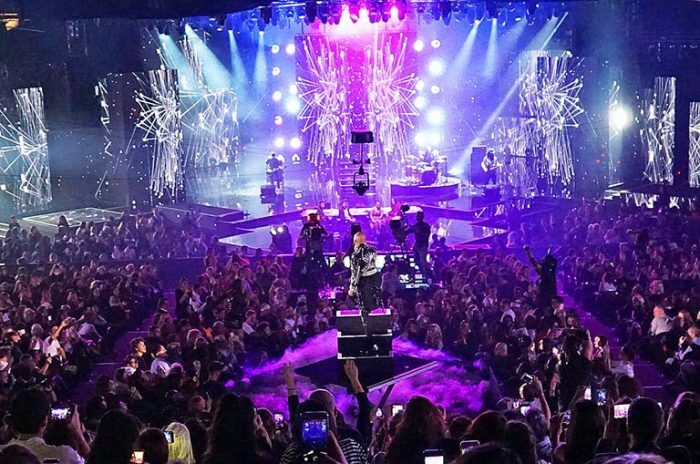 DTS is on the X Factor stage with 450 moving heads – EVO, RAPTOR, MAX and NRG 1201 – supplied and installed by AMG International. Angelo Granati, Production Manager for AMG, describes the lighting installation: “The setup in the LinearCiack Theatre in Milan – from where X Factor is broadcasted live – took about a month, with 25 AMG technicians. 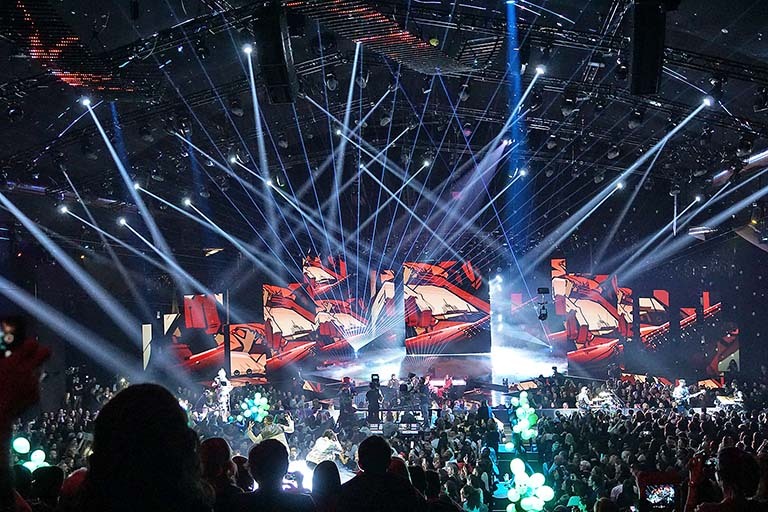 We installed 370 DTS moving heads. The RAPTORs, 180 units, draw beams of light across the stage, create great backlit effects and light the stage from above. 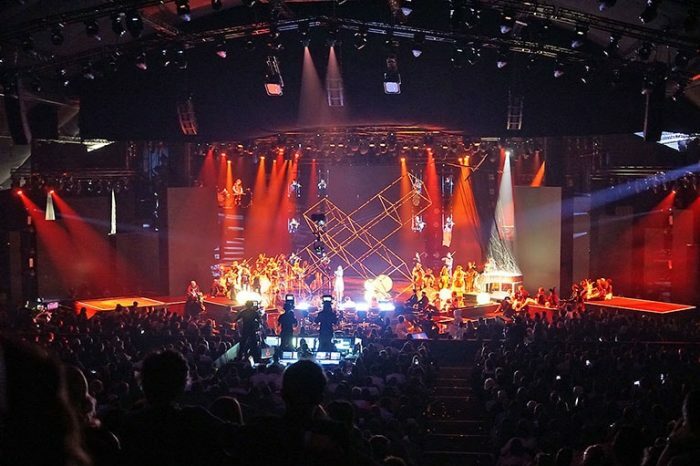 We also installed 120 EVOs that have proven very useful in a number of different situations: as backlight projections on stage and on the audience, and side projections on the stage. 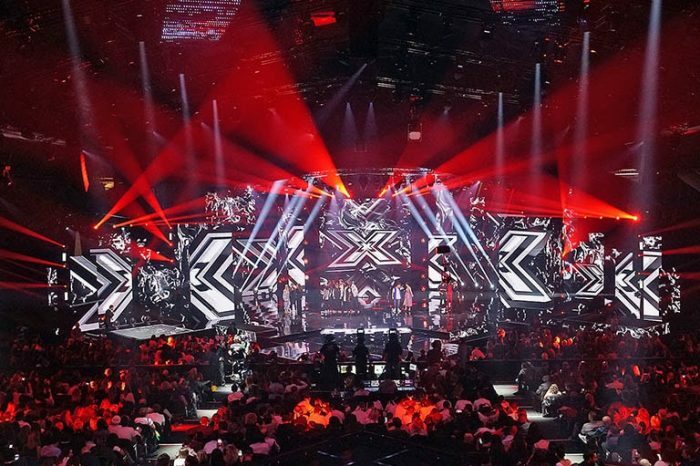 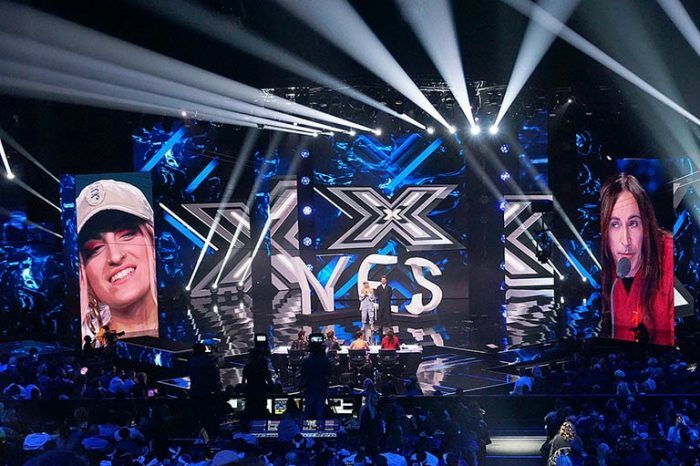 It’s not by chance that the sound, video and lighting set up for X Factor 2016 was entrusted to AMG International, a well-known Italian rental company having gained a long-standing experience in the design and management of top-level projects for entertainment, in Italy and abroad.